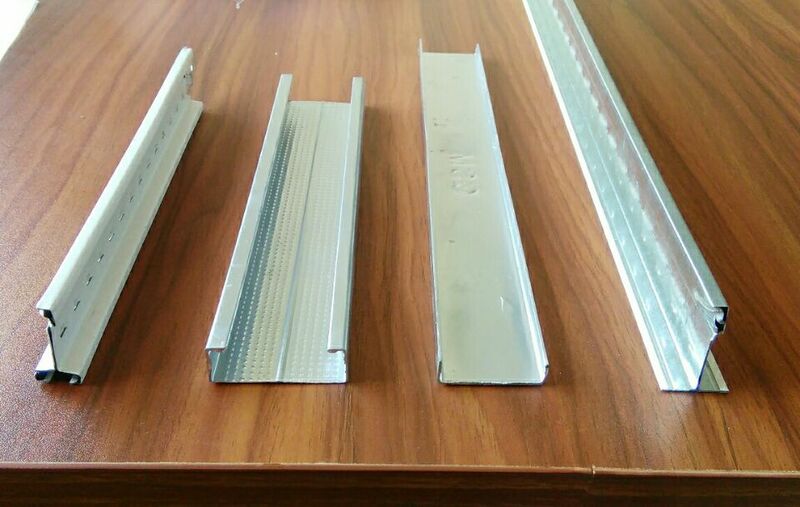 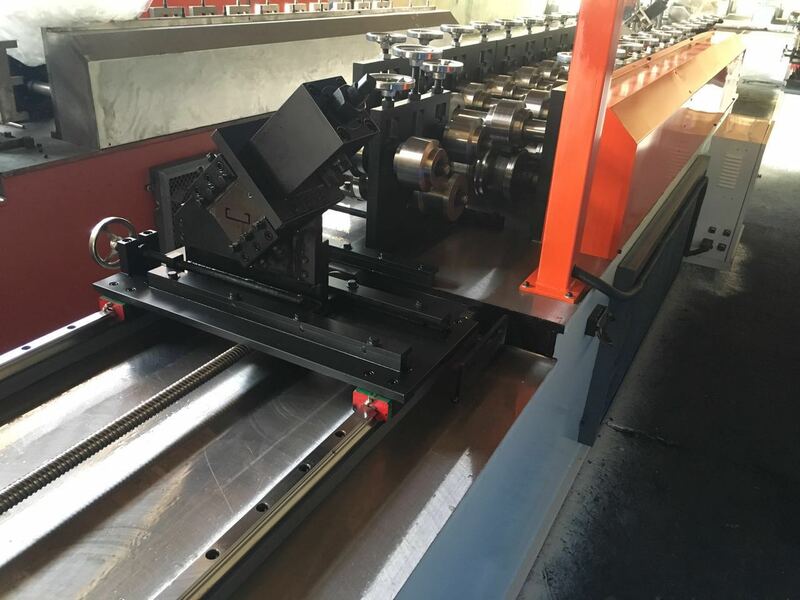 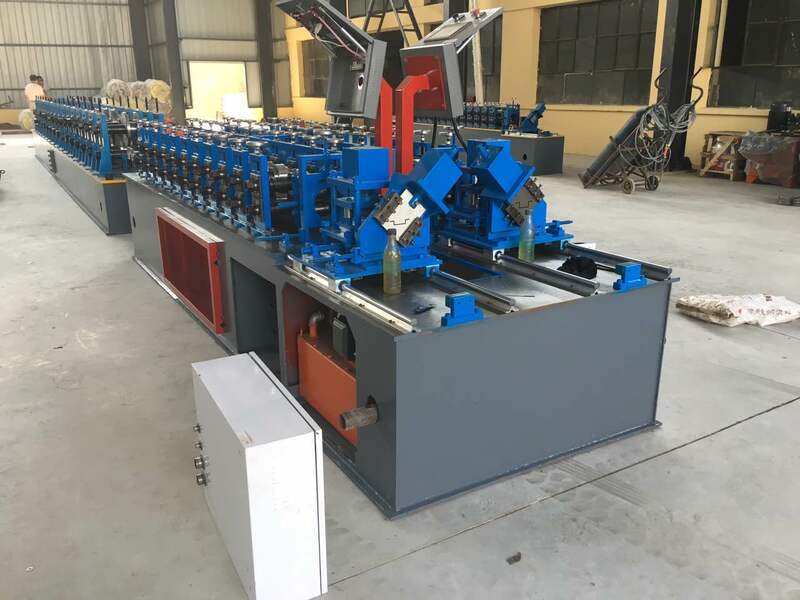 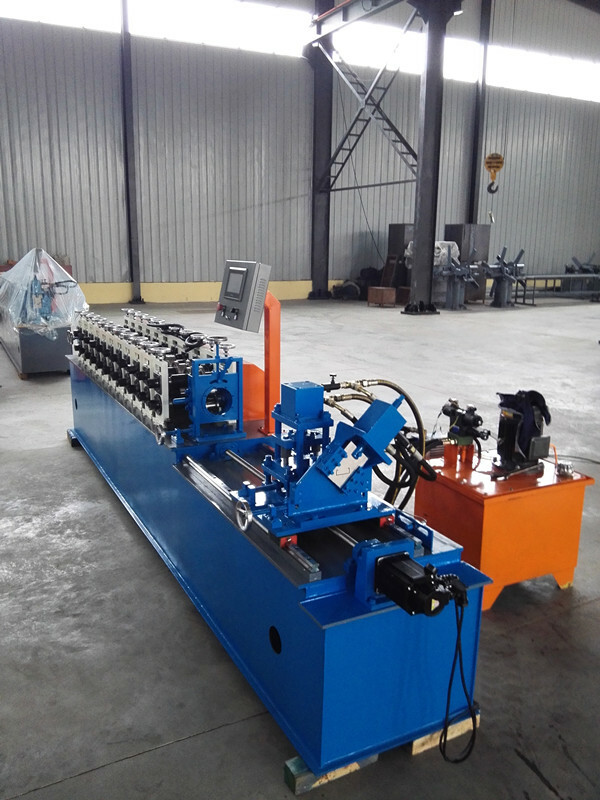 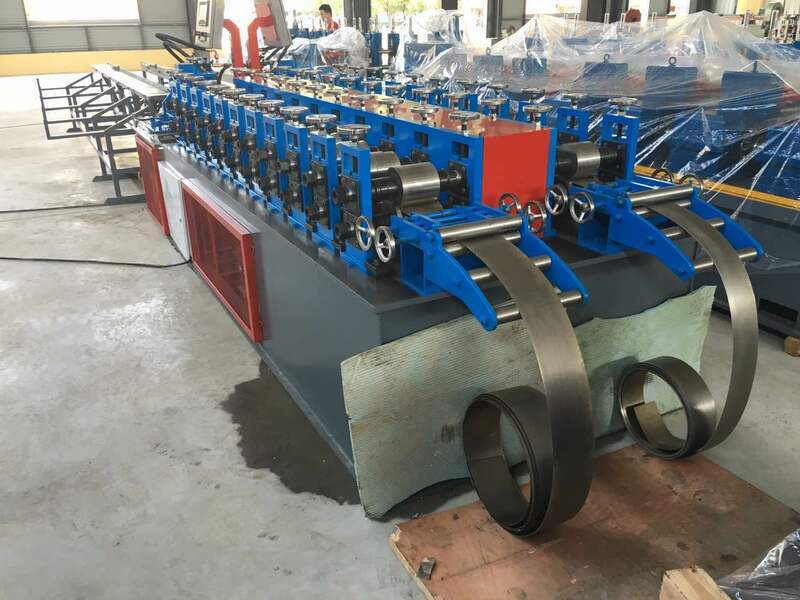 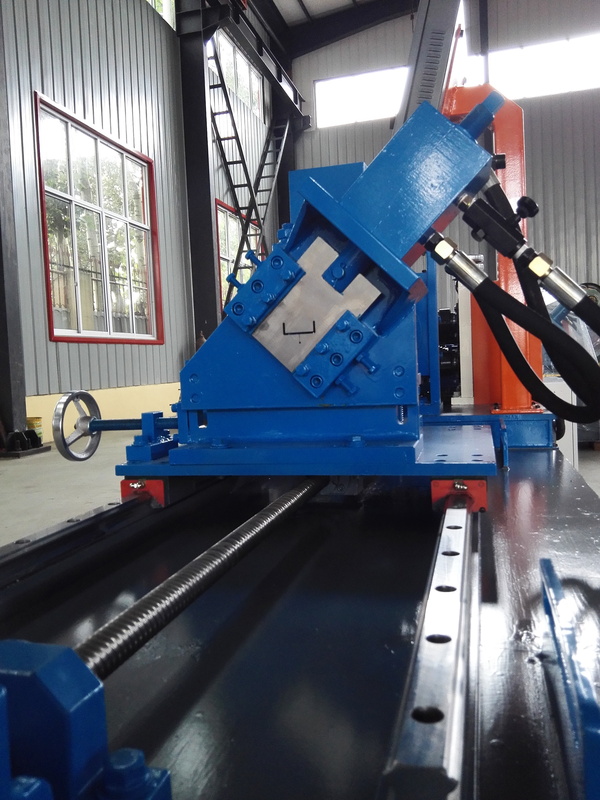 One Machine Double out Metal Keel Forming Machine, one PLC control, fast speed. 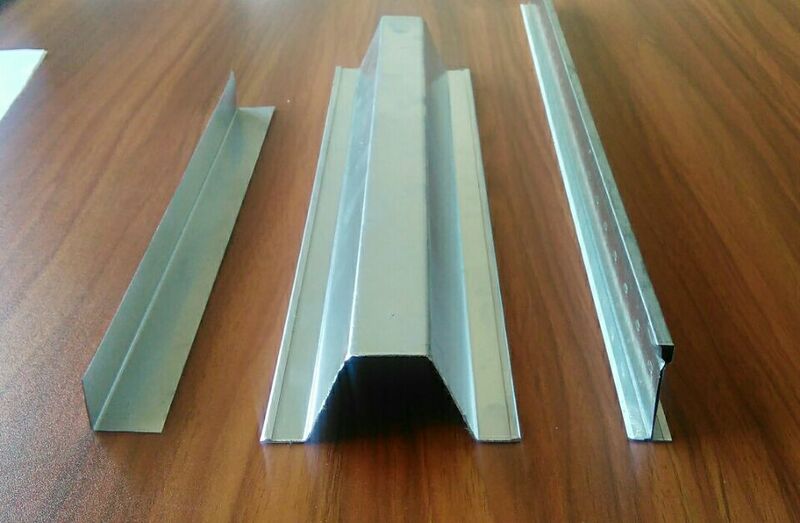 Customers decide the profile of products. 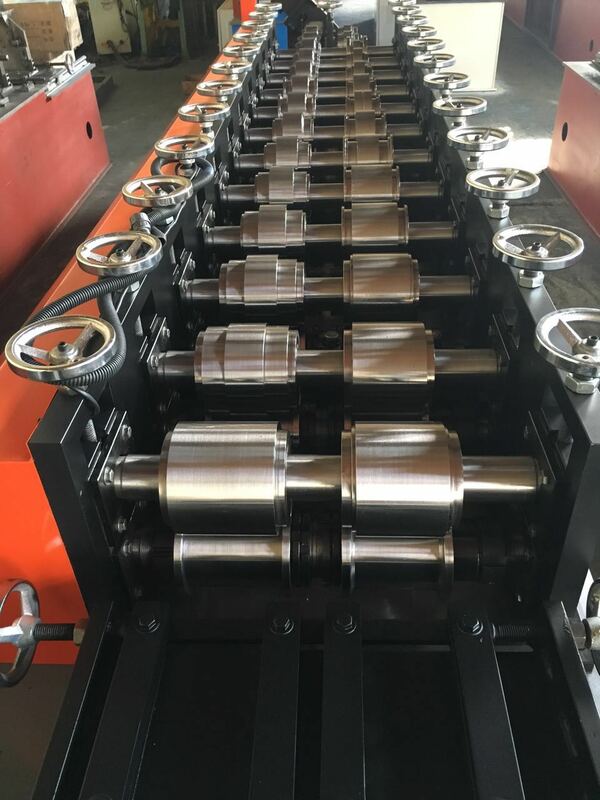 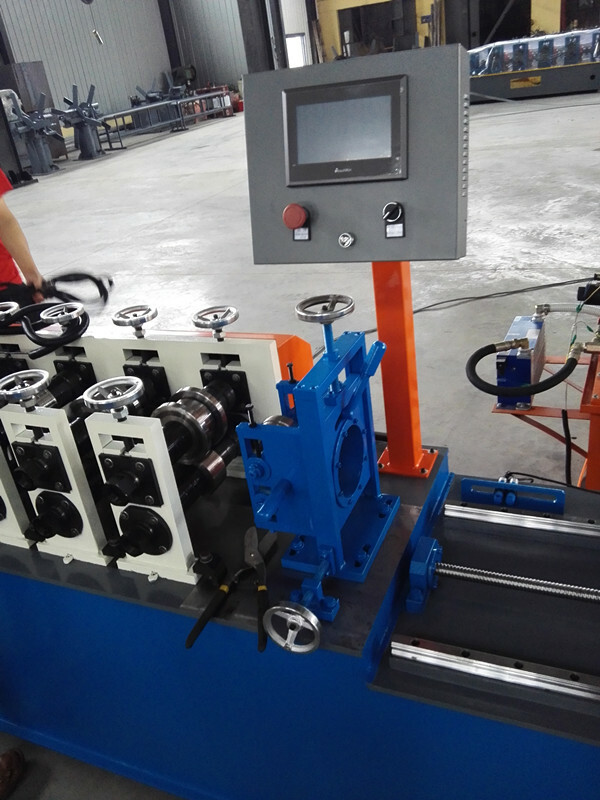 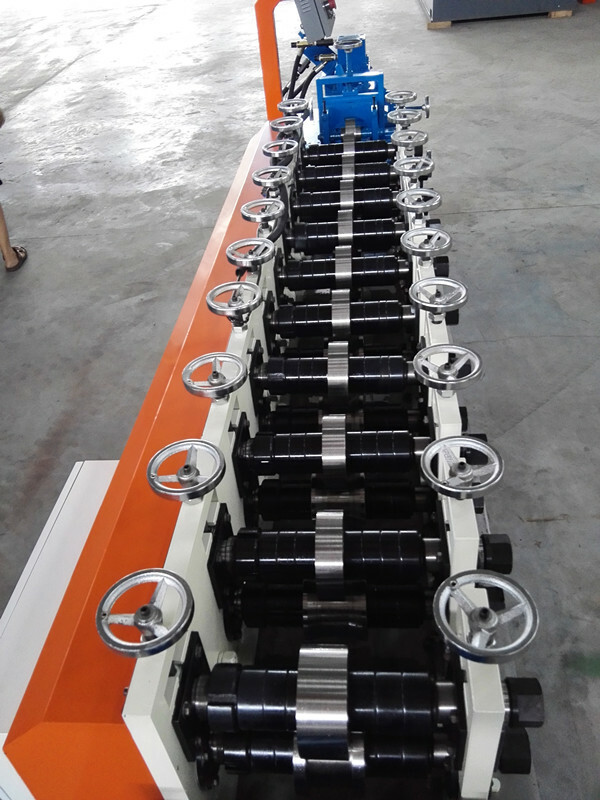 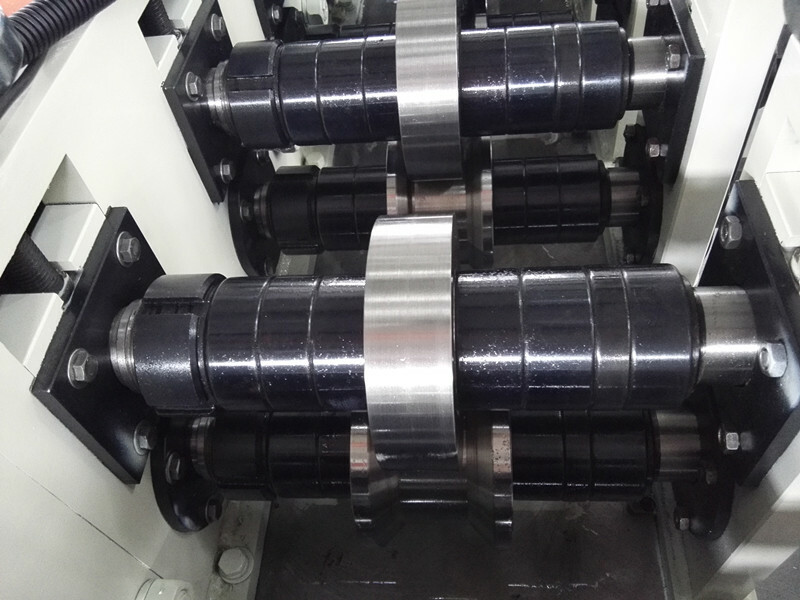 Saving time and cost owing to high speed running with hydraulic system.